Additional Information: Antonio is a outgoing young man who enjoys riding his scooter and listening to music. He loves animals and hopes to someday have a cat on his own. 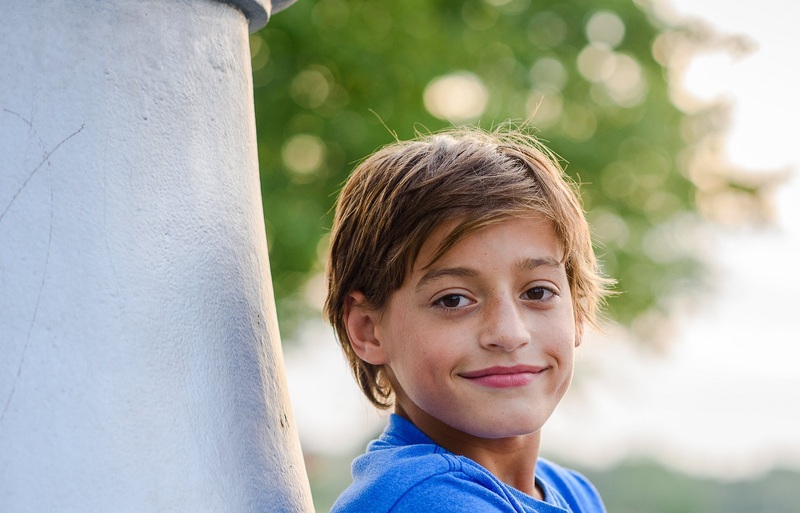 He is in the 5th grade and enjoys Art, Social Studies and Science. He has a great sense of humor and like most children his age, enjoys video games. He has a sibling that he keeps in contact with and desires to maintain that relationship in the future. He will do best as an only child or the youngest with older siblings. He looks forward to being adopted and having a family to call his own.